Eevee has been something of a mystery for Pokémon GO fanatics; they don’t know how to evolve the beloved creature into the final form they actually want. 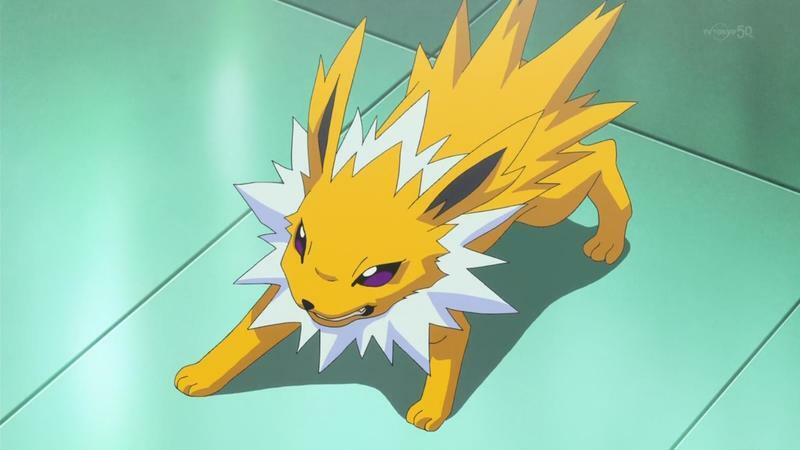 For those who don’t know, Eevee is a Pokémon that can evolve into a series of stronger Pokémon based on an interaction with one of the elemental stones. A Fire Stone leads to Flareon, the Thunder Stone leads to Jolteon, and the Water Stone evolves into Vaporeon, and so forth. Pokémon GO only holds first generation Pokémon for the time being, but one thing it does lack is the elemental stones. 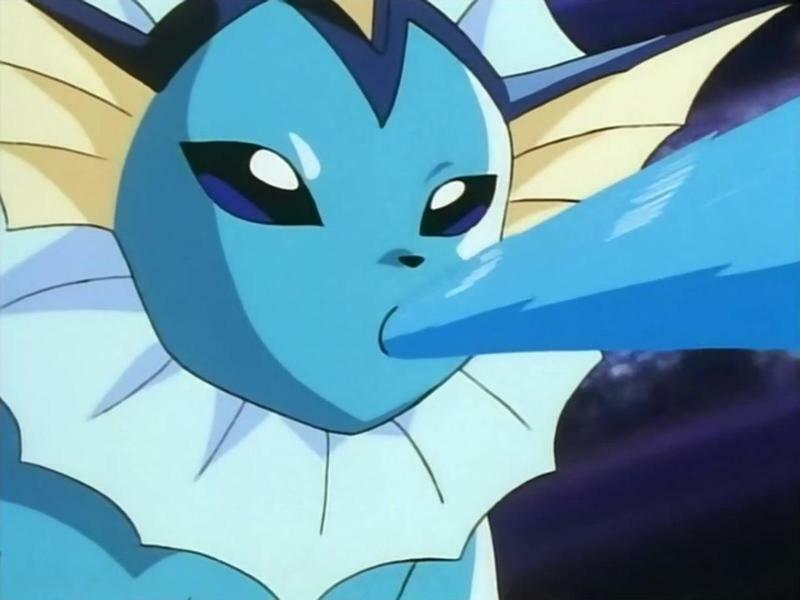 Eevee’s evolution has been left entirely up to chance, meaning some players have been lucky to land their Vaporeon, and other have been less lucky in landing the far inferior Jolteons and Flareons. Oh yeah, I went there. Don’t look at me like that, you know I’m right! However, Reddit users claim to have discovered a sure fire way to evolve your Eevee the way you want to, and it involves a reference to the first season of the cartoon series. 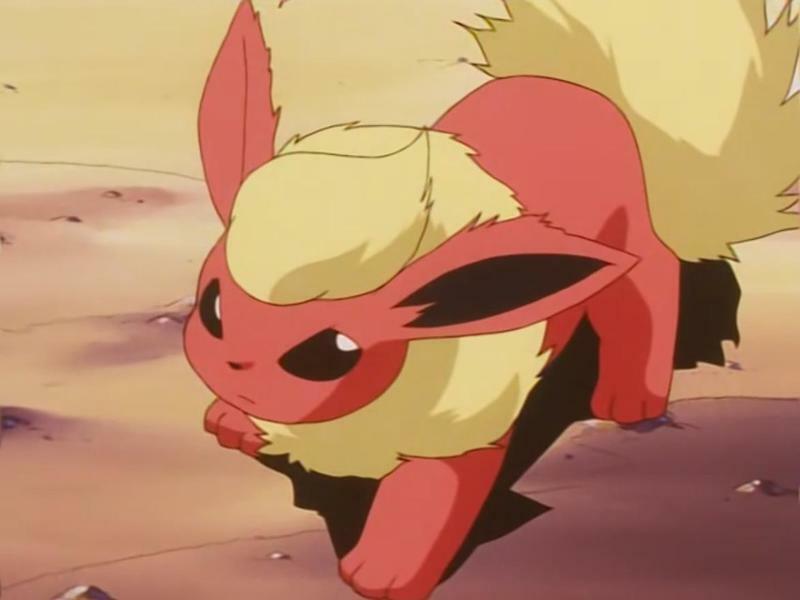 In an episode where Ash meets a trio of “Eevee brothers,” each with his own evolutionary form of the Pokémon. Nicknaming your Eevee after these corresponding characters has so far proven to be a guarantee to get the evolution you want. The only problem now is that I never nickname my Pokémon… tell me, what is the solution?